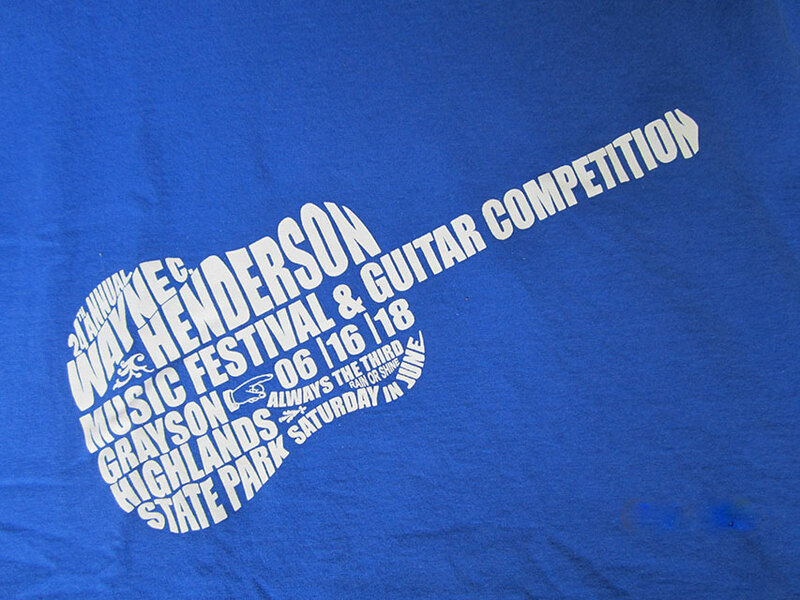 Wayne Henderson Festival | Always the third Saturday in June, rain or shine! 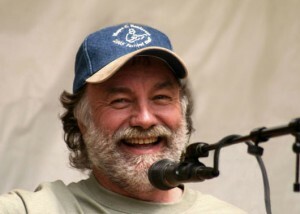 Keep up with Wayne in concert. Individual and group scholarship winners announced. Thanks to our supporters, who help make the festival possible.